Sherry Rehman arrived in the US capital on a chilly afternoon to assume the position of Pakistan’s ambassador to the United States. A Pakistan Embassy spokesperson told The Express Tribune that the former MNA was greeted at the airport by State Department and Pakistan Embassy officials. 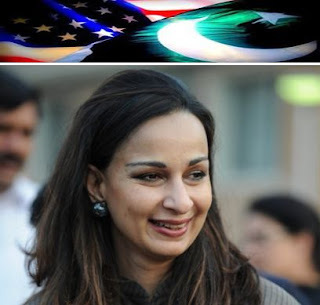 The spokesperson also said that Rehman would meet US President Barack Obama on January 18 to present her credentials.